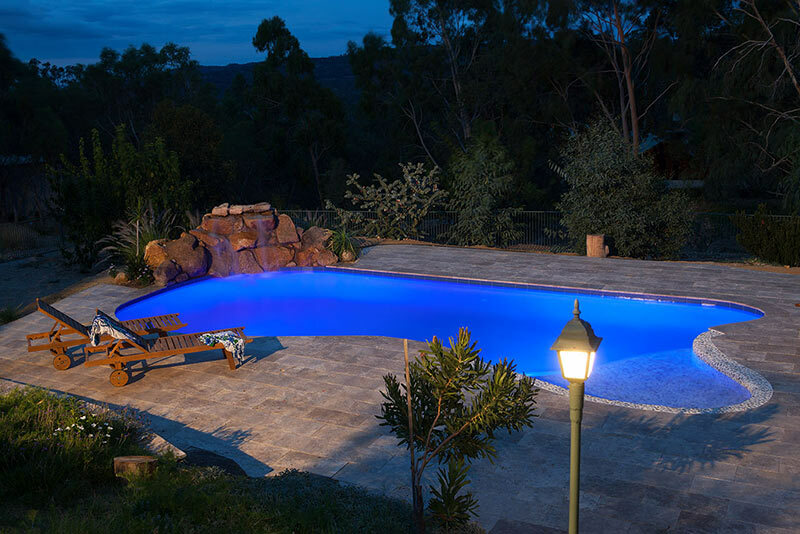 The dense bushland and natural setting lends itself to the freeform pool and water feature in this picturesque Swan View location. 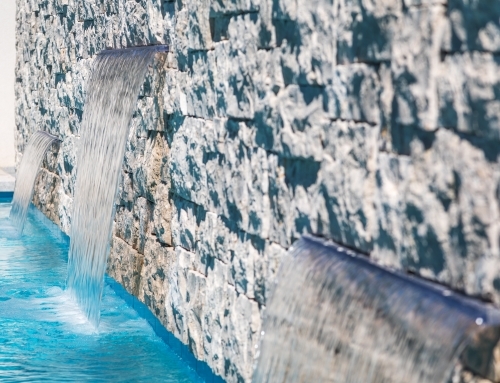 A baja shelf was constructed to the entry point of the pool, the finished material paying homage to the pebbled beaches of Europe where our clients spent their childhoods. 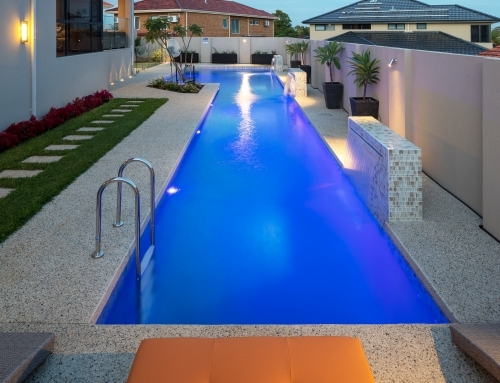 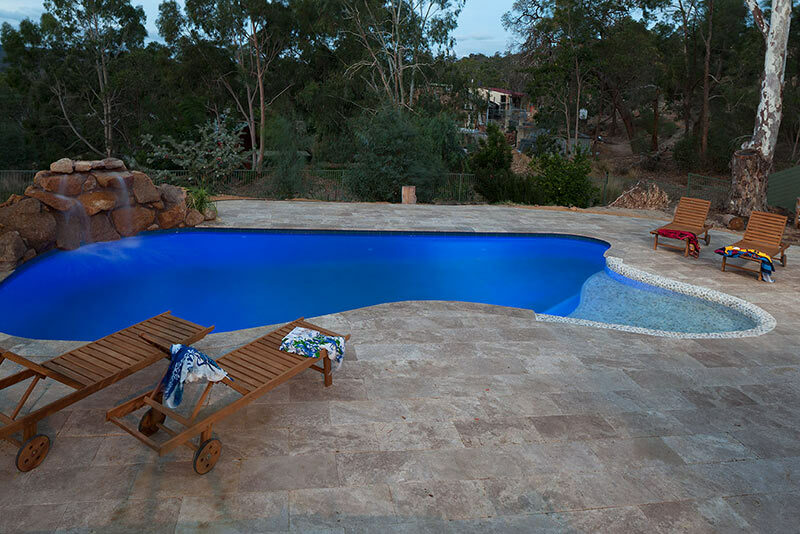 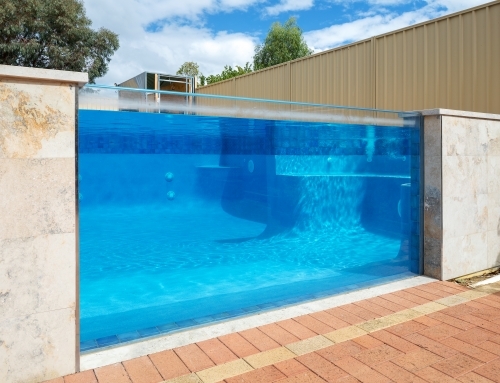 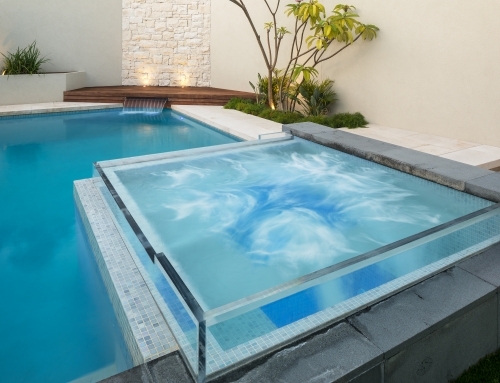 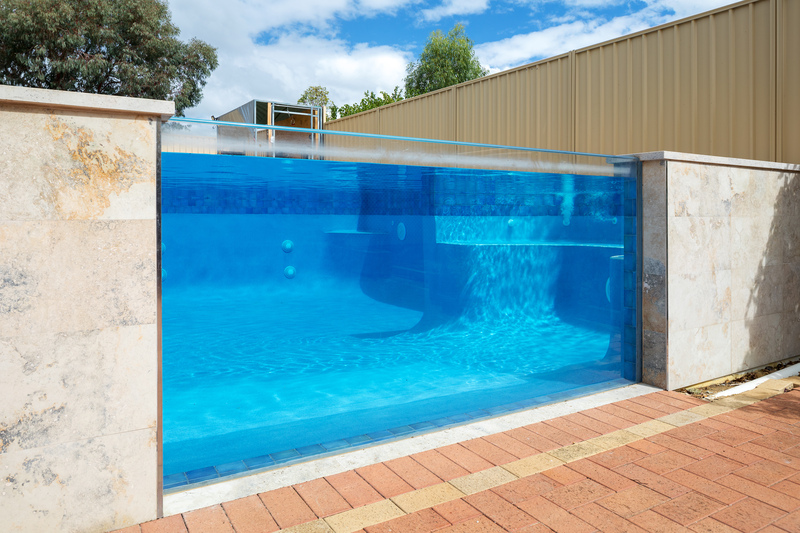 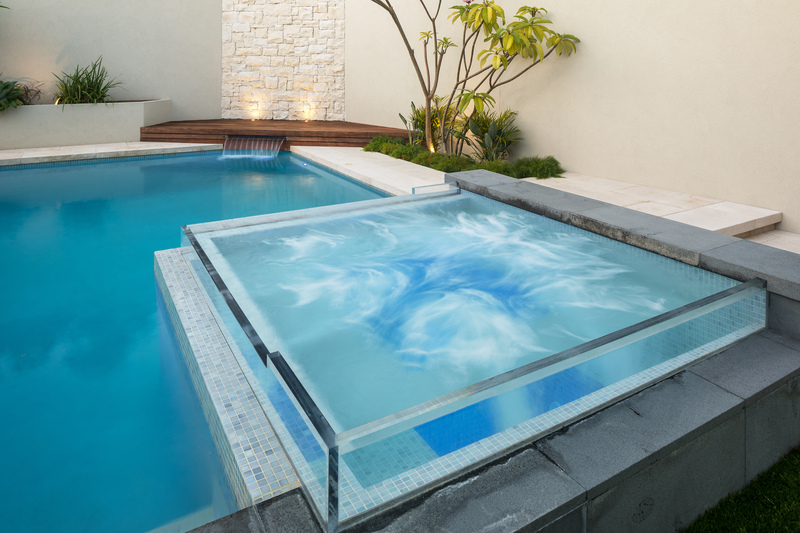 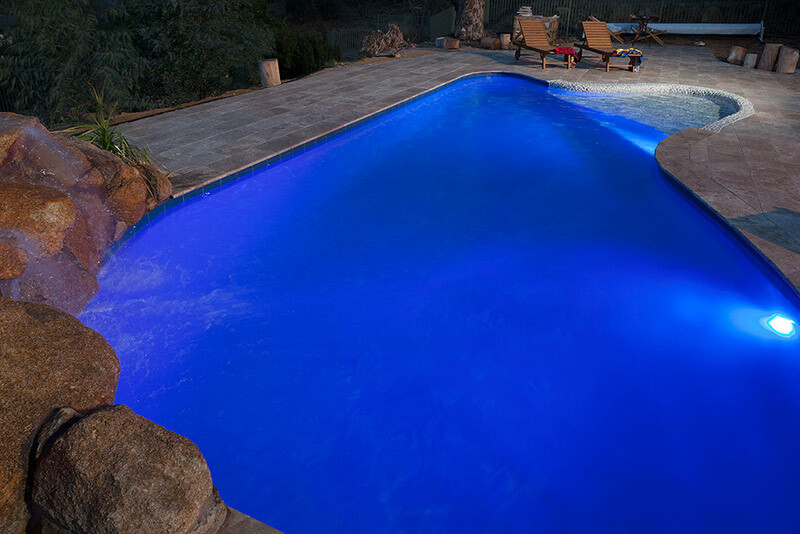 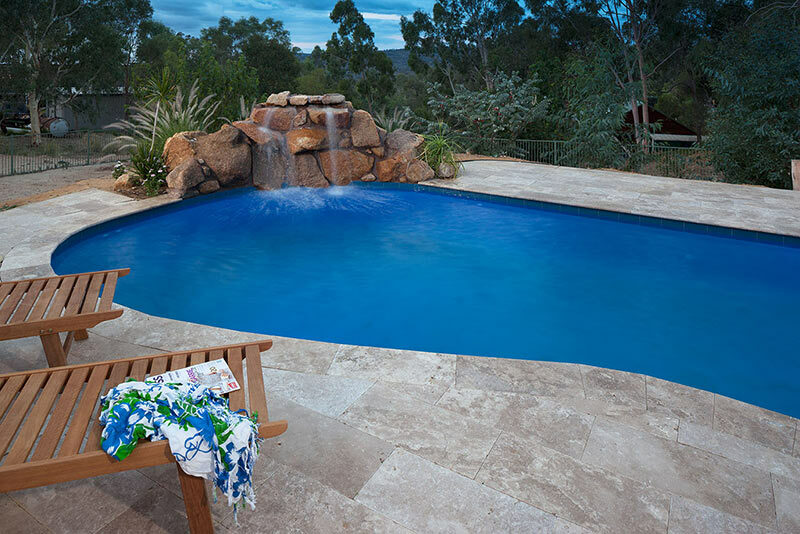 This also creates a dramatic focal point and further enhances the natural feel of the pool. 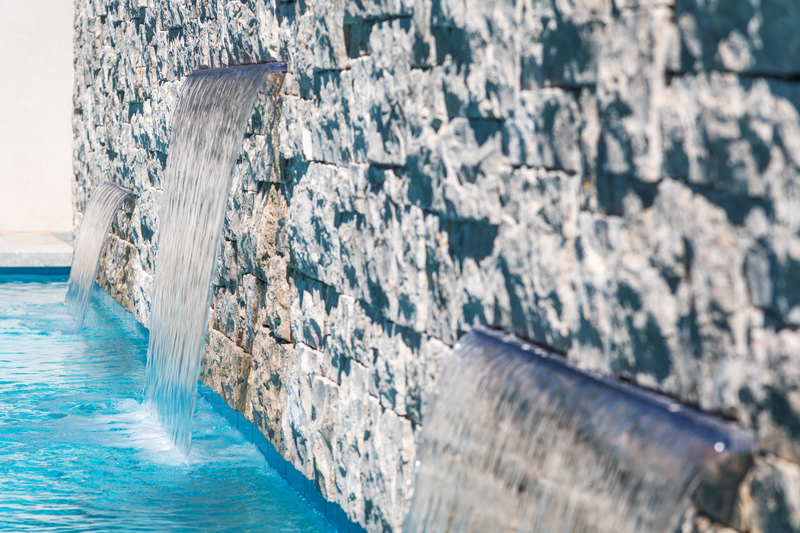 Utilising the giant boulders found on the property, a spectacular water feature was created. 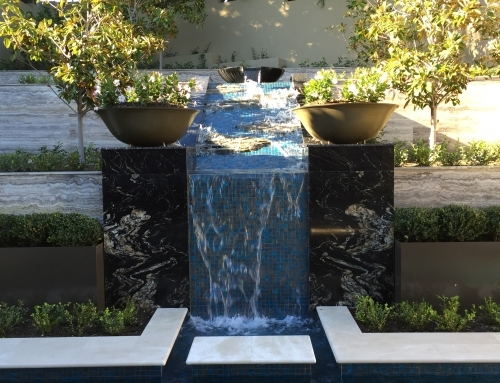 Each boulder had to be moved and stacked with expert precision to ensure that the water would cascade over the entire feature and into the main pool water body. 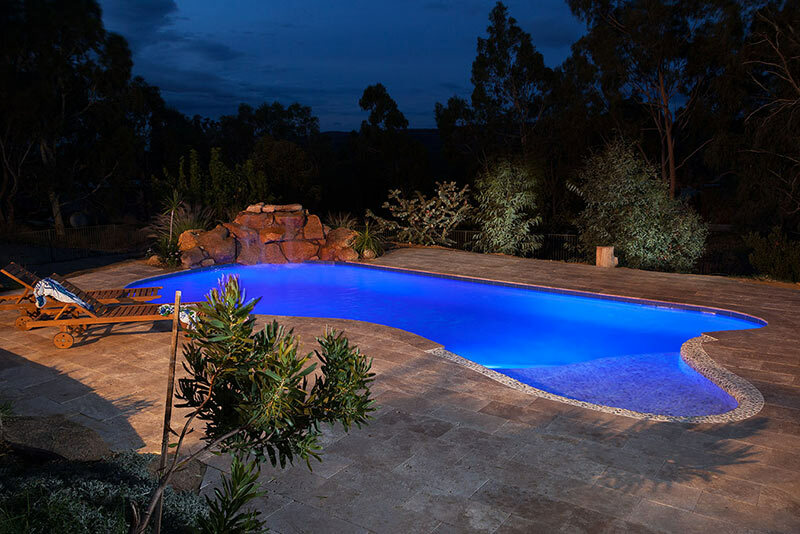 The attention to detail give the client not only a stunning pool area, but one that blends beautifully with the surrounding landscape. 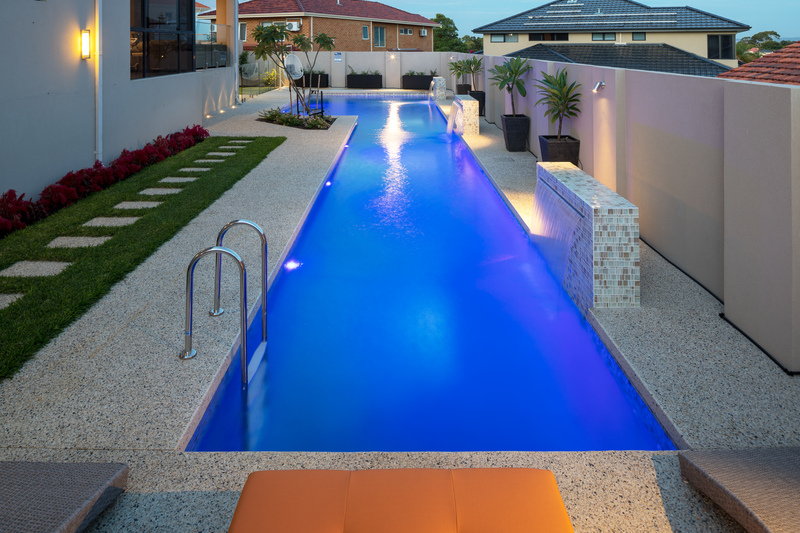 This pool provides the client with the perfect balance, being able to maintain their active lifestyle and providing a relaxing natural & inviting retreat, all without leaving home.